This post was made possible by trytreats.com because life without Treats is just life without Treats. 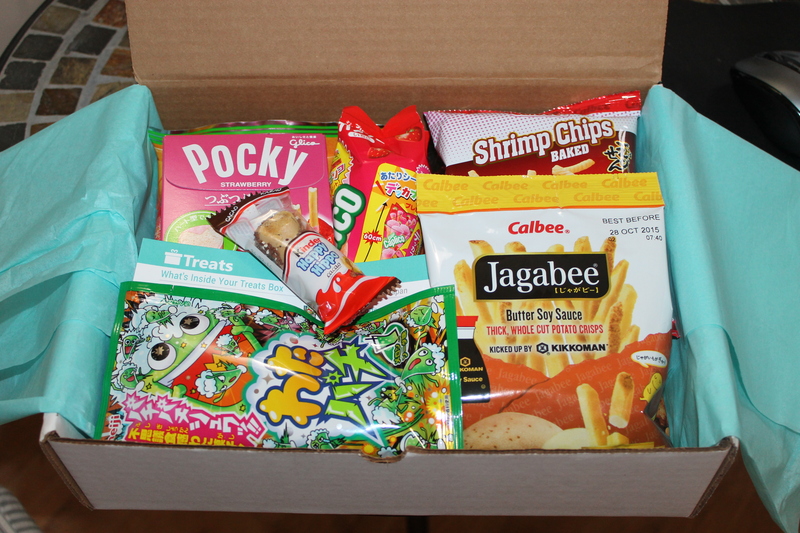 I got in my newest Try Treats Subscription Box and I decided to show everything via video rather than trying to pronounce it lol. I’ll post a list of what all is included following the video. When I saw it was from Germany, I was excited. I have an aunt from Germany (love to hear her talk) and I love everything she fixes EXCEPT turtle soup *shudders*. It’s been a few years since I was able to see her at a Ramsey reunion we had in Florida. 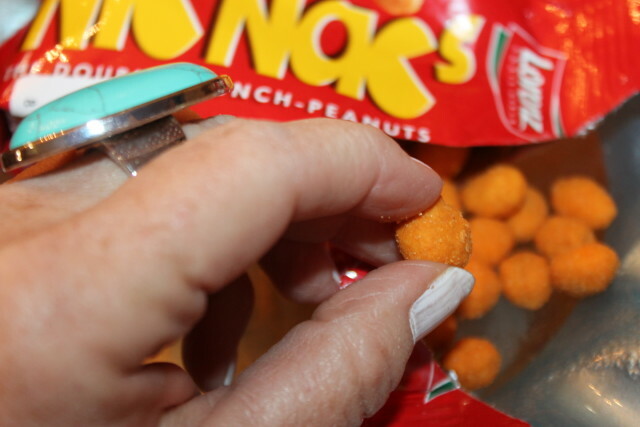 These snacks brought back childhood memories of visiting her as a child. Please check this out before continuing. This box like all of the others was filled to the rim with goodies for everyone. There wasn’t anything that I didn’t like in this box and I dare you to try to eat just one of everything. 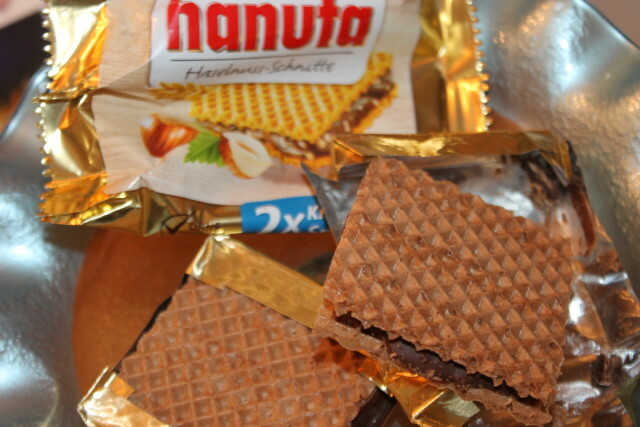 I’m going to start with the Hanuta Hazelnut Wafers. 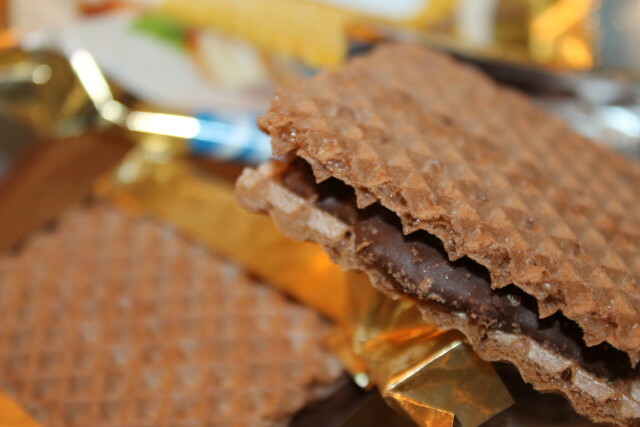 These wafters have a chocolate spread and hazelnuts, two of my favorite combos, and is a crunchy delicious snack. Next up are the Pomsticks Sour Cream which I couldn’t wait to dive in to. 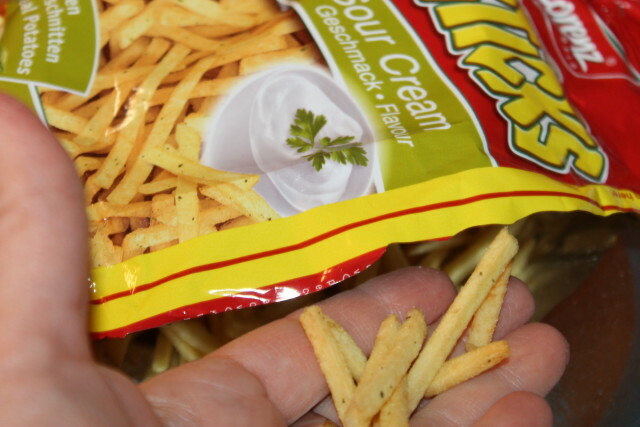 I’m obsessed with these sour cream flavored crunchy potato sticks that are sunflower oil baked. Talk about yummy. 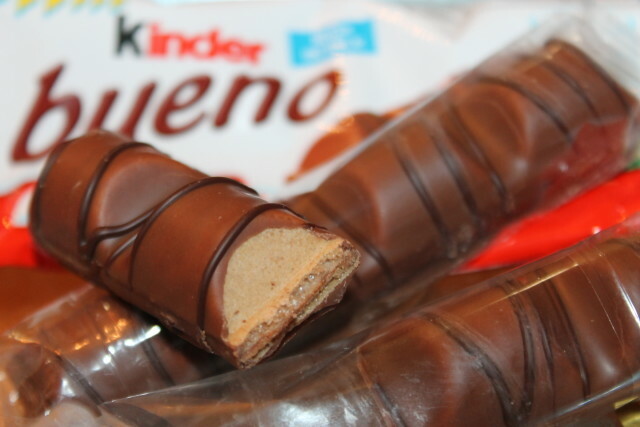 It’s a good thing there were, yes were, 8 Kinder Chocolate sticks in the box because we all wanted these immediately. They are individually wrapped and have a creamy milk filling. I can see why they are one of Kinders most popular snacks. They recommended to try them frozen but we were too impatient. 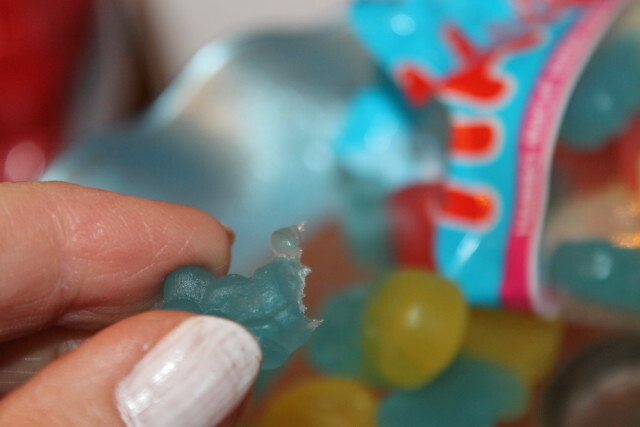 I knew the Smurf Gummi’s were going to be a hit with the kids, I just didn’t realize they were going to be such a hit with me as well. 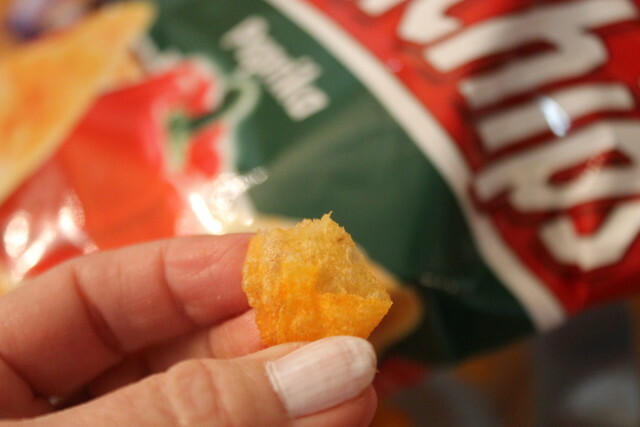 It didn’t take me long to bite into one. They’re raspberry flavored and since that’s one of my favorites, I had to try them. 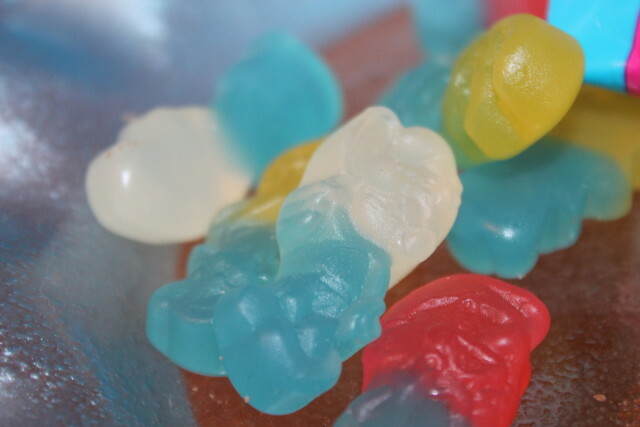 These little blue guys are Gluten free and fat free so let the kids enjoy without feeling guilty (and yourself too lol). 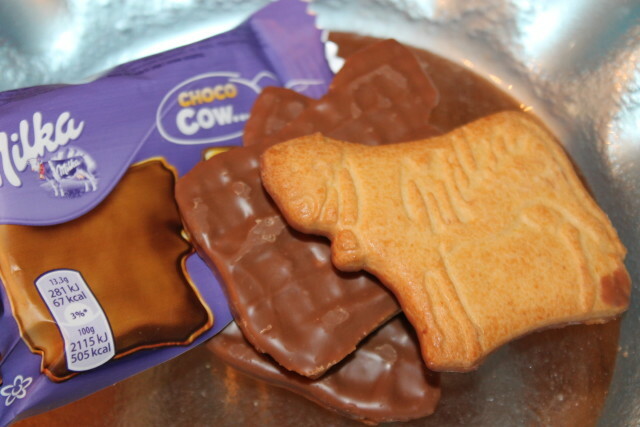 The Choco Moo cookies have a layer of milk chocolate and are crunchy and addictive. I ate one while sipping on coffee and there’s not much, if anything, better to have with coffee or milk. 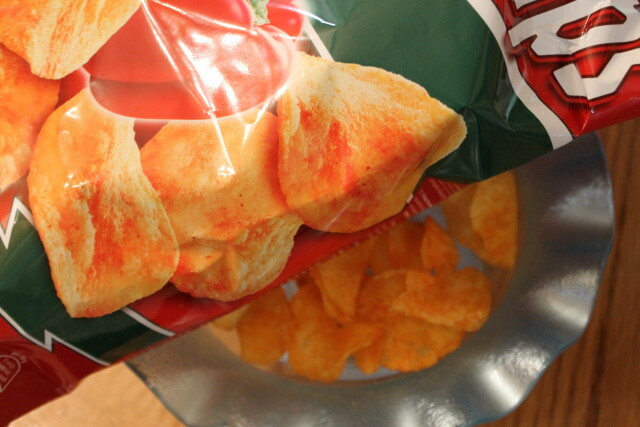 Lastly are the Crunchips Paprika. As I stated in my video, I use Paprika on just about everything I cook, from potato salad to Boston butts. So, I had a pretty good idea that these would taste amazing, and they do. 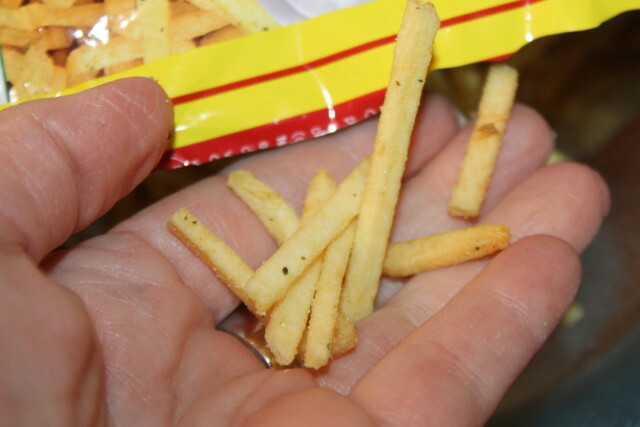 They are crunchy, baked in sunflower oil, have no artificial flavors and are made from potatoes grown by Lorenz. I’ve been pushing Treats in my holiday gift guide because I believe that EVERYONE on your gift giving list would love to receive this for Christmas. Especially those that love to travel as I do and try international foods from all over. 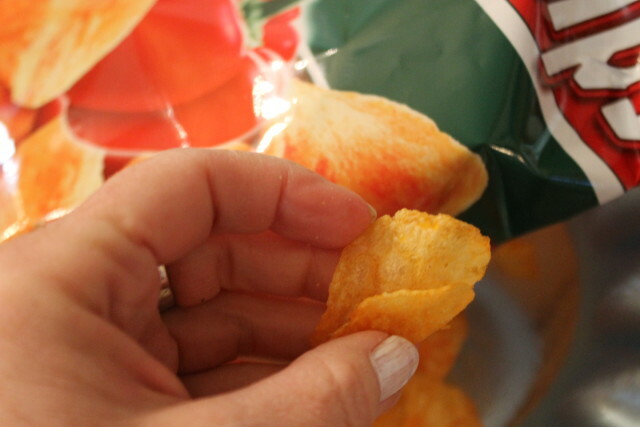 Explore Treats from different continents for yourself and I believe you’ll see why I’ve been recommending Treats so strongly. This is my 4th box and each one just seems to get better if that’s possible. I love trying treats from different places. 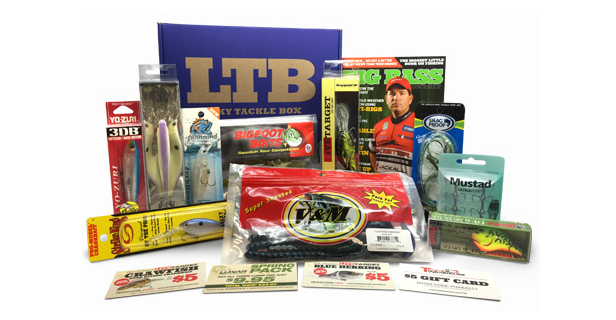 This box looks pretty amazing, and like it has everything I would really love to try. This one looks like a better one I’ve seen or tried! 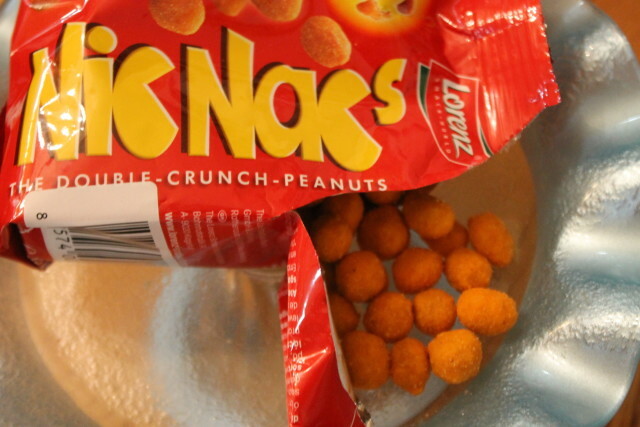 These snacks look so delicious, especially the Hanuta Hazelnut Wafers! I’d love to try all of these! 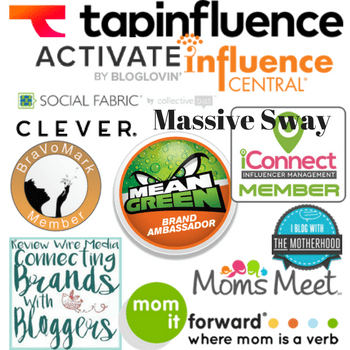 andi recently posted…Over $17 In New Offers For You Today! These treats look like so much fun! 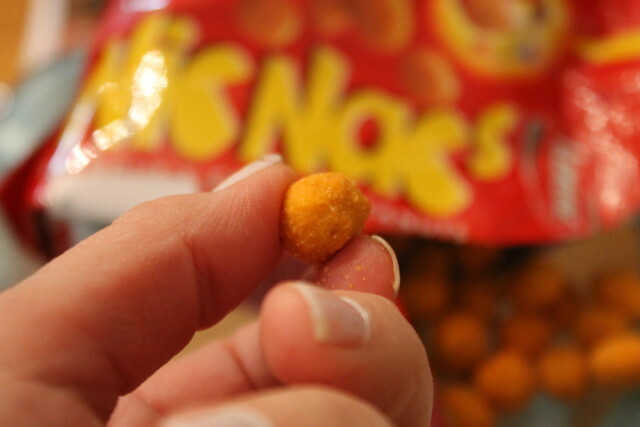 My kids love trying international treats, especially ones from Europe. Ha, turtle soup. Shudder indeed! This box looks awesome! I love monthly boxes. I’ll put this one on my list. The chocolate must be so delicious. 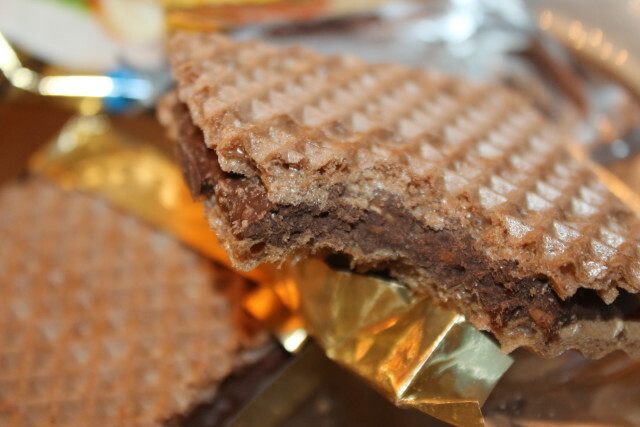 The Hanuta Hazelnut Wafers look delicious. I would definitely want to try them. 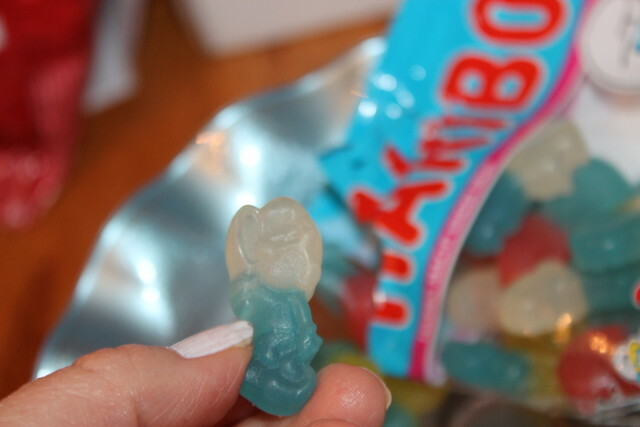 Also love the Smurf gummies. I didn’t know that they come from Germany. What a fantastic idea. 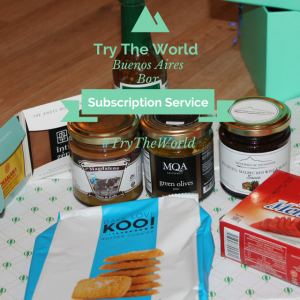 I never would have thought to get a subscription box from another country. That’s so neat. 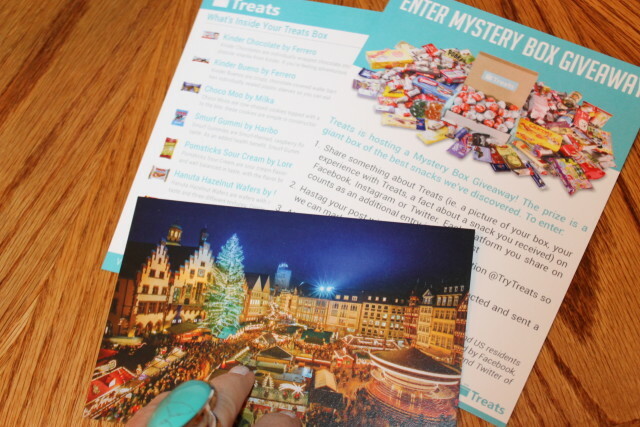 I have to admit – German food is my FAVORITE, but I never imagined there would be a subscription box for the treats! YUM! 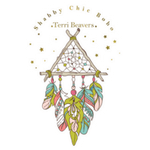 Thank you so much for sharing this – I’m DEFINITELY getting this! Yum, I do love tasty treats. I’d love to try some from Germany. This looks like a GREAT box of treats! 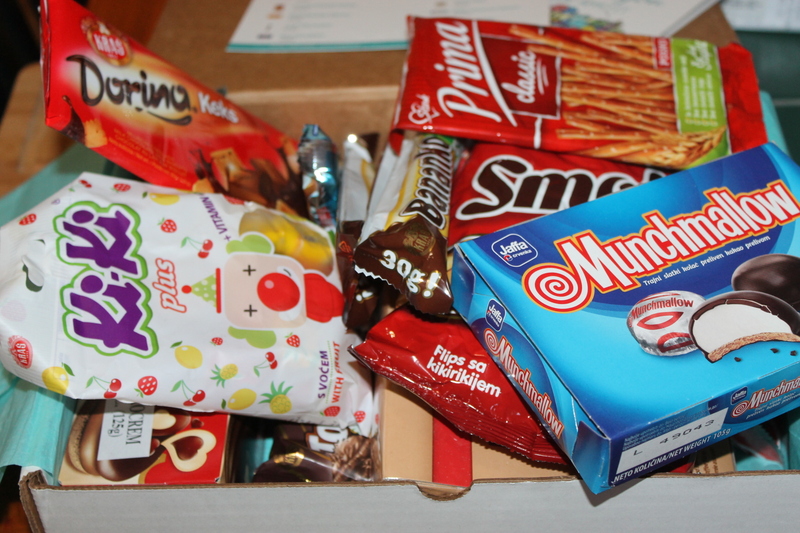 A friend of mine went to Germany when we were in high school and he brought me back all kinds of chocolate. Probably the best gift I ever received!! 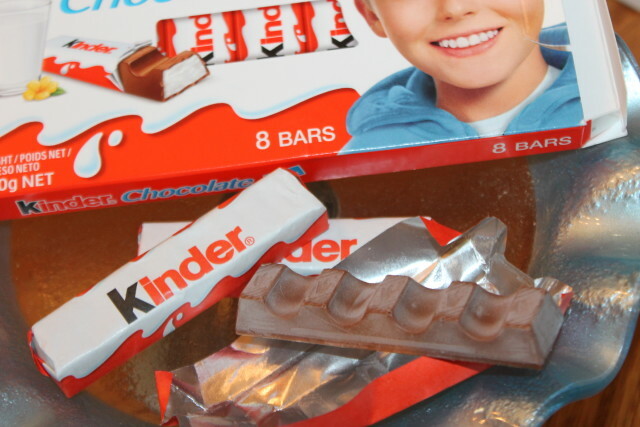 Kinder eggs are awesome too but it is sad that they are illegal here in the US. This is so cool! I didn’t know you could order stuff like this! I had a layover in Germany once, and I bought tons of chocolate and candy from the airport lol. They have some delicious goodies! 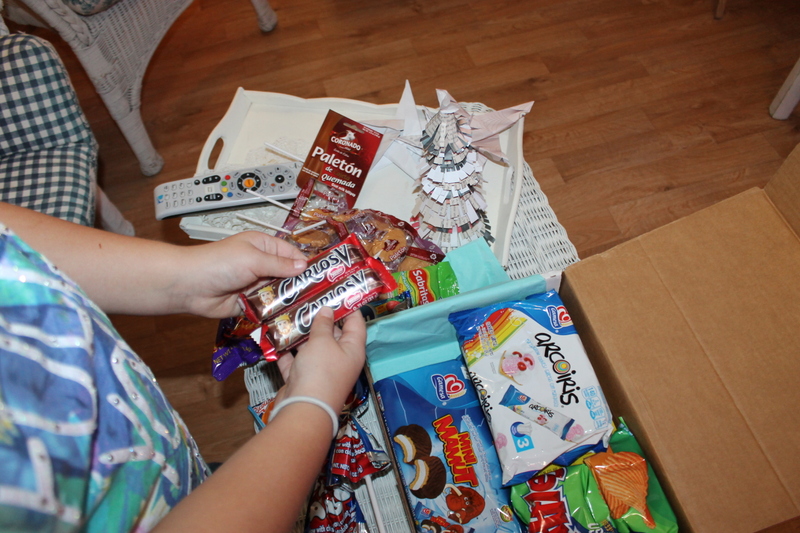 I really love this subscription box, I think it’s awesome! 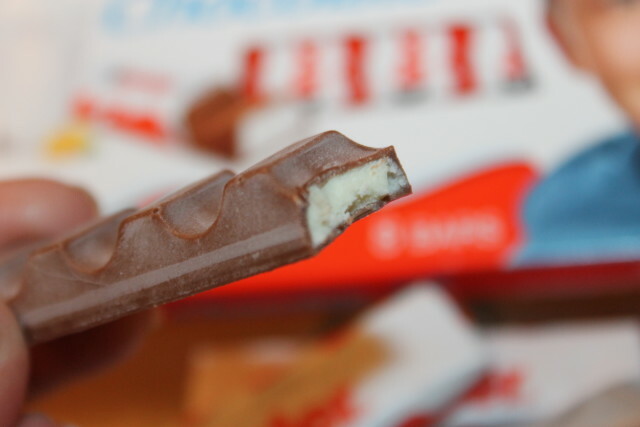 Kinder is definitely lovely, there’s no doubt. 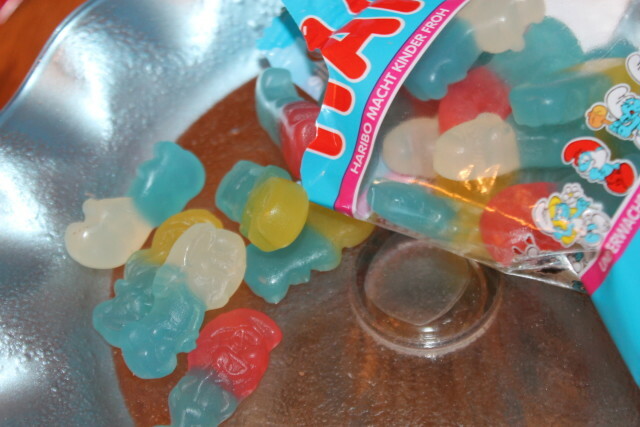 Haribo is one of my favorite gummy brands! Everything you got is awesome. 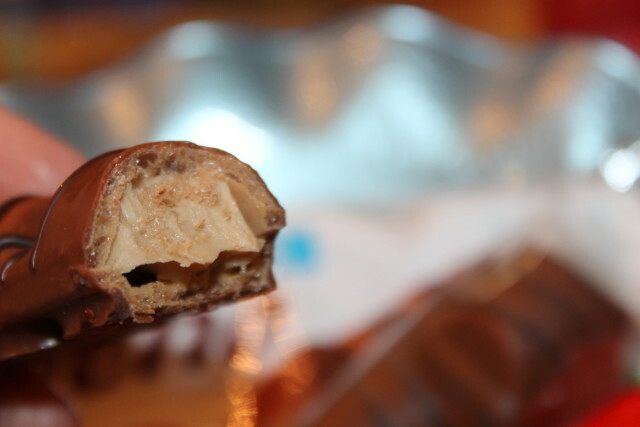 Such a great idea to try foods from other countries…especially candy!! 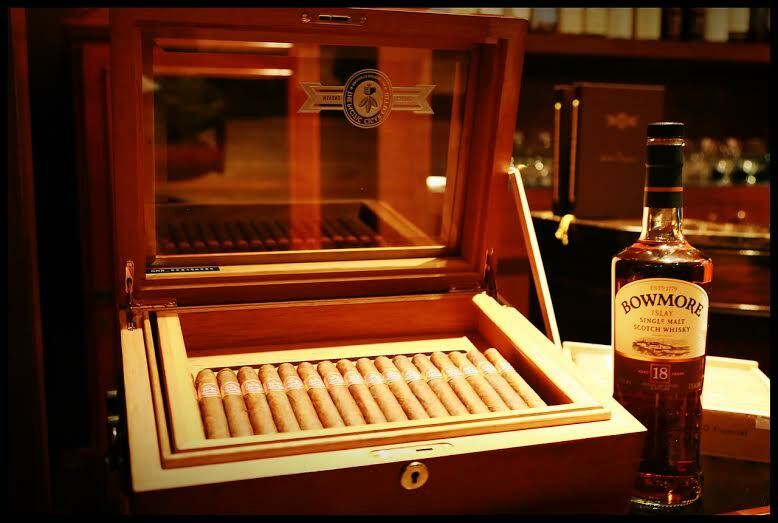 Wow, I’d be pretty happy with some treats like these. They really sent you a nice variety of goodies to try out! That is a super cool idea. I would love a chance to try out some foods from other countries. 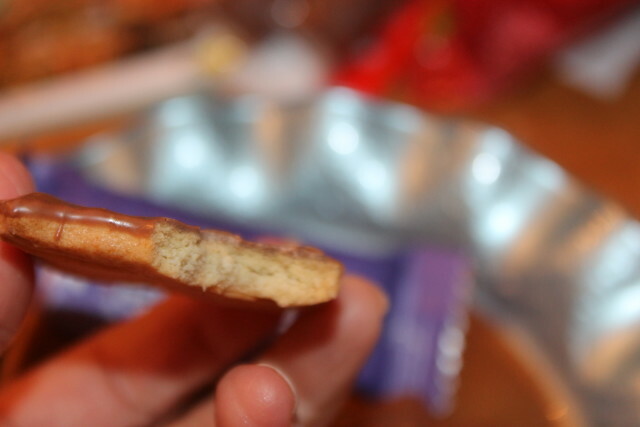 My hubby us from another country and I have tried a lot of his treats! They are tasty! I think it would be good to try stuff from other countries it expands the palette!